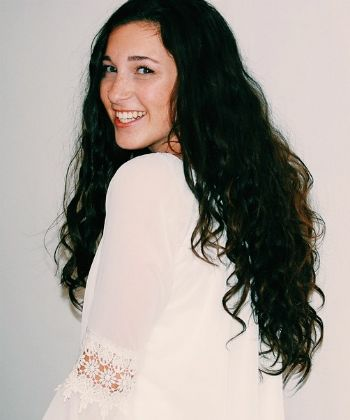 At one point in time, it was difficult trying to find a salon that catered to your natural, curly hair. Thankfully these days, it's much easier--here are the top (but underrated) natural hair salons in the DC-Maryland-Virginia area. 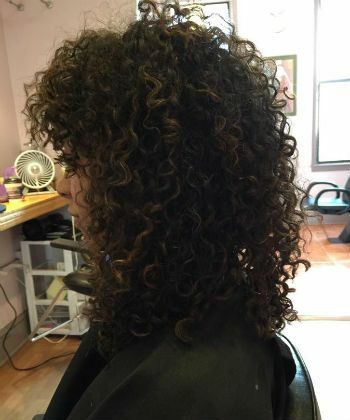 For curly specialist recommendations in your city, visit our Curl Salons page for salons with curl specialists all over the country, reviewed by curly community members. With 2 locations, the Fiddleheads gang focuses on the Deva Cutting technique, the Deva 3-Step process, and offers other services like Pintura color, Escape Root, and even extensions or a blow dry. 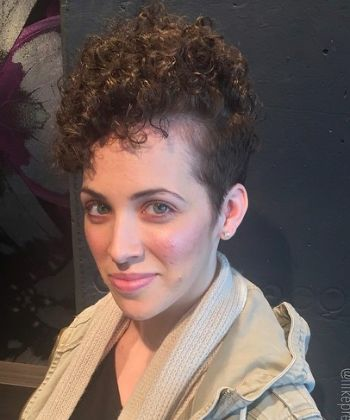 With convenient locations in DC, Silver Spring, Greenbelt, Temple Hills, and Alexandria, the stylists and locticians of Urban Nature focus on creating intricate and unique designs for their clientele. 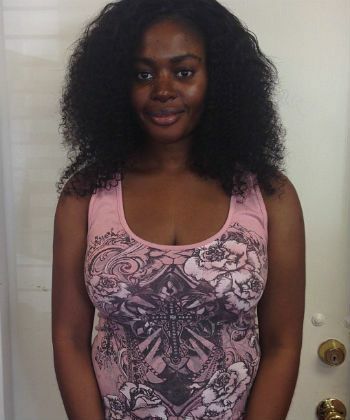 Not only does this salon offer natural and transitioning services, they also specialize in loc maintenance. Each of their stylists really knows how to work a person's natural texture like a charm. 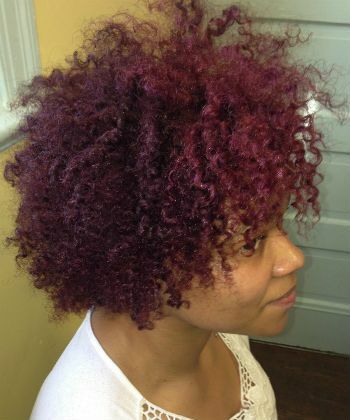 Top educator Diane Cole Stevens knows natural hair. This salon has two locations--one in the heart of DC, and another on the outskirts in Greenbelt, MD. 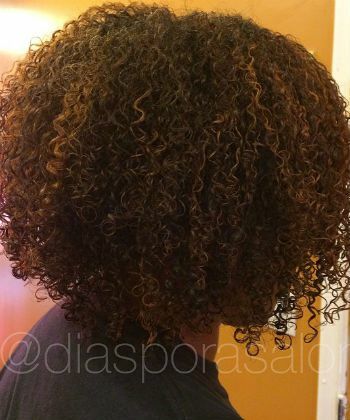 They offer an array of styles from two-strand twists, flexi rod sets, bridal, and more, with DevaCurl products. 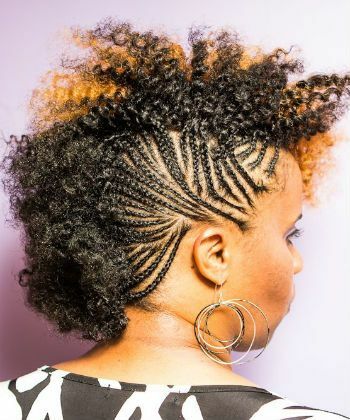 From updos to loc retwists, this salon offers versatile and trendy yet affordable and accessible options for those with natural hair of all textures. They also provide services for relaxed, naturally straight, and men, too. For its 4th consecutive year in a row, Bang has been called "Best Hair Salon in DC" by Washington City Paper. It's known to the locals as the ultimate place for reviving bad past curly haircuts. If you are still transitioning between weave/protective styles and wearing your natural texture out, this salon is up your alley. Rumor has it, owner Liz Nolan can do a mean blowout. 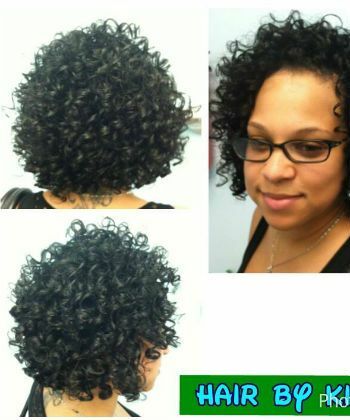 Do you love a curly salon in the DMV that we missed? Share it in the comments!